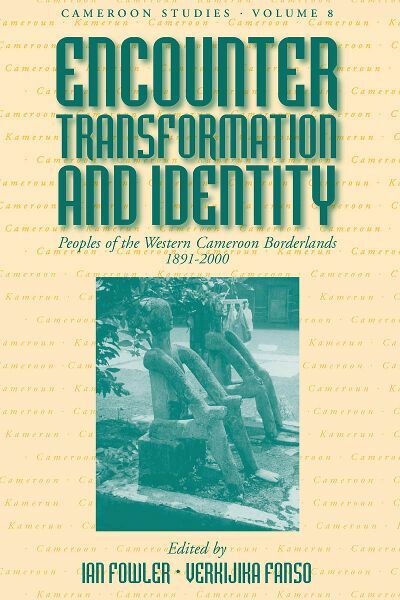 Bringing together key historical and innovative ethnographic materials on the peoples of the South-West Province of Cameroon and the Nigerian borderlands, this volume presents critical and analytical approaches to the production of ethnic, political, religious, and gendered identities in the region. The contributors examine a range of issues relating to identity, including first encounters and conflict as well as global networking, trans-national families, enculturation, gender, resistance, and death. In addition to a number of very striking illustrations of ethnographic and material culture, this volume contains key maps from early German sources and other original cartographical materials. Ian Fowler is a Lecturer in Social Anthropology. He has carried out fieldwork in Cameroon over a thirty year period. He is a general editor of the Cameroon Studies Series and has published on material culture, art, ethnicity, history, and politics in Cameroon. Verkijika G. Fanso is Professor of History at the University of Yaoundé I. He has published widely on African political history and Cameroon history and culture. He has played a key role in promoting the culture of Cameroon and supporting the Cameroon archives at Buea and is President of the Association of Friends of Archives and Antiquities in Cameroon.